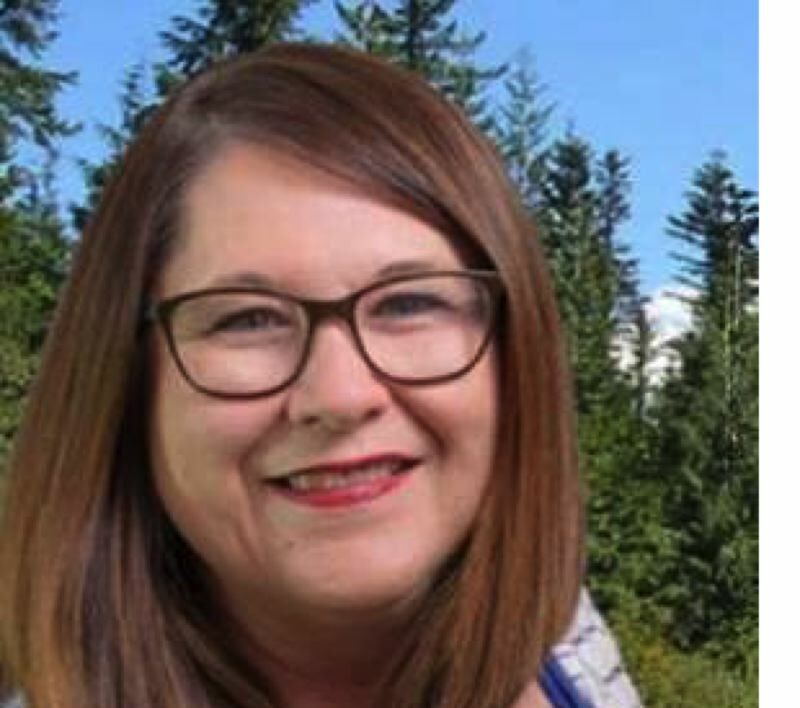 The Clackamas County elections clerk that has held the office since 2003 has managed to fend off one of her opponents in the primary election. 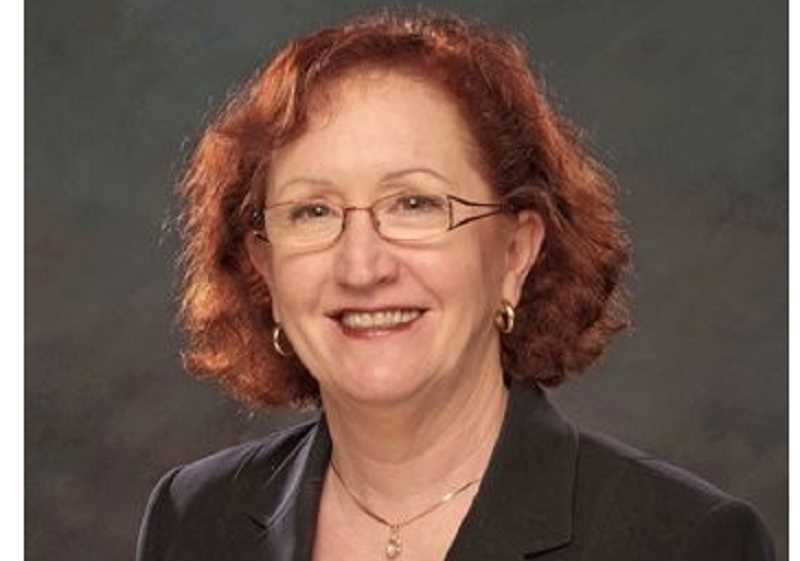 Sherry Hall, facing challenges from Sherry Healy and Pamela White, has taken heat for allegedly failing to keep politics out of the county elections office, including her refusal to conduct marriage ceremonies of any kind following the legalization of gay marriage in 2014. According to unofficial Tuesday night election tallies, Hall received 42.5 percent of the vote, compared to 25 percent for Healy and 32.4 percent for White. Hall's failure to get more than 50 percent of the vote means she will face a November runoff election with White. "I am so grateful to my family, my team and my supporters for the solid win tonight," White said. 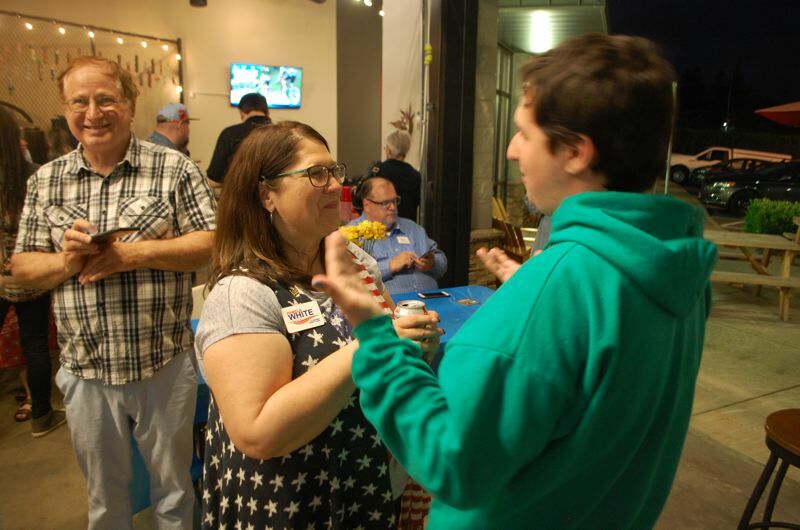 "About 57 percent of the primary vote in this race went to the two of us running against incumbent Sherry Hall; so, beating her in the general election is totally doable. Over the next few weeks, we will refocus our campaign strategies, rally the troops and move forward with renewed energy for a victory in November." Hall has declined to comment for this story. As clerk, she is also in charge of the Board of Property Tax Appeals, recording (including marriage license issuance) and records management divisions. Hall, a resident of Gladstone, previously was employed 12 years as a legal secretary at the Clackamas County DA's Office, five years a s a deputy clerk in the county Recording Division, and two years as a coordinator for the county DUll Victim Impact Panel. White, of Oregon City, has 25 years of community-outreach experience, 15 years of experience as a nonprofit communications specialist, and eight years as a nonprofit executive. She currently is the development and communications director for the Oregon Citizens' Utility Board; she held the same position for Clackamas Women's Services from 2009-13. Steve Kindred, who retired as the county elections manager in 2017, has endorsed White. Because he pushed back on Hall's 2014 violation of state election laws that meant she had to pay a $100 fine, Kindred said that he was subject to Hall retaliating by cutting him out of important meetings and decisions, as well as refusing to give him his yearly reviews. Endorsing Healy was former Secretary of State Bill Bradbury, who says, "Clackamas County's election problems remain troubling. Voters shouldn't stand for it." Avoiding such "political statements," Hall says she will not accept or give endorsements.